Welcome to Michael Shult Architect! I am locally operated in Frisco, CO, but provide services to customers all over the United States. With over 30 years of experience in the industry, I have the knowledge and tools to create beautiful structures for my customers. Are you looking for an experienced and versatile architect in Frisco, CO, or anywhere in the United States? Since 2005, Michael Shult Architect has been the leading source for architect construction in Frisco, CO, and I am proud to offer a wide range of effective services. 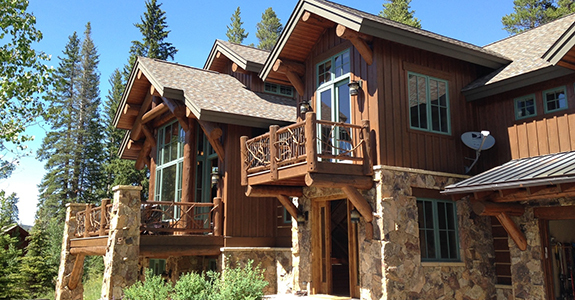 I know that each project and client are different, which is why I offer architect supervision in Frisco, CO and beyond that is completely tailored to your unique needs. I am fully bonded and insured, and also fully licensed for architecture and architect documents in Frisco, CO and around the entire country. I cannot wait to team up with you and see what we can create together. I am a local Frisco, CO architect that offers services throughout the U.S. I have been in business for over 10 years, and have more than 30 years of experience. I offer services to both residential and commercial clients. All of my projects are completely custom tailored to my clients. I am proud to offer my services to all of Colorado and the United States.